What are the Best Loot Spots in Apex Legends? 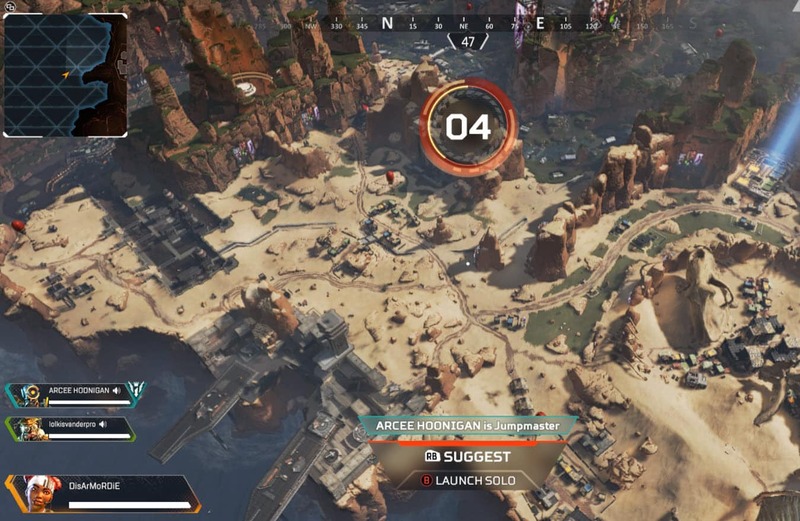 In this article we review the Apex Legends Best Loot Spots, first impressions of the Gameplay style, speed, gun types, and map coverage. 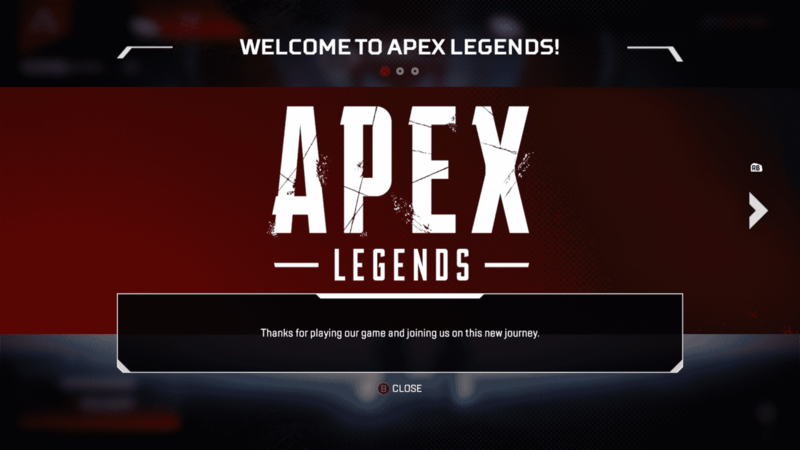 Newly released Apex Legends by EA is the Battle Royale of Titanfall, but with no Titans. It takes place in Kings Canyon with 16 main locations on the map such as Skull Town, Relay, Airbase etc… For those who are Titanfall loyalists, this is a dream. 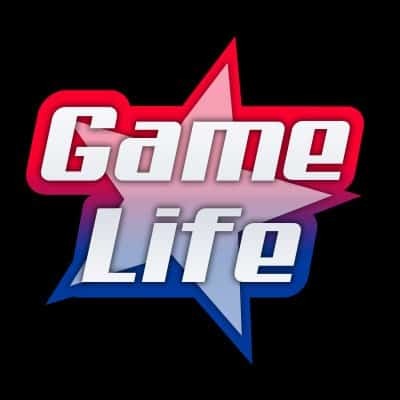 For the Call of Duty player, there’s a bit of a learning curve as the game style is slower, the guns have higher recoil, and learning about the weapons and attachments will take a good day of playing. The tutorial at the start of Apex Legends does a good job of explain the game mechanics. If you just started playing Apex Legends, you’ll relaize that it’s crucial to get a gun right away, and even better if you have high tier loot at your disposal. So we’ve conjured up the top 3 loot spots for you to drop in to make things a whole lot easier when you have your first encounter with the enemy. Loot Spot #1 – The Supply Ship. It is a ship that will move across the map during the start of the game, and eventually land somewhere on the map. It’s a highly contested area during the start as many other gamers are looking to land here and pick up the highly desirable tier loot. But if you survive the initial fight, you’ll reap the rewards. Loot Spot #2 – The Hot Drop Zone. At the start of every match, you’ll see a blue circle highlighted on the map. You and your team can land here as it has increased loot, and it is not as contested as the Supply Ship, but you should anticipate there will be enemies to encounter quickly. Loot Spot #3 – Military Zones. Each area on the map has different tier loots. The military zones will have increased loots while the more rural areas (outside of the main 16 locations) will have lower tier loot. If you want high tier attachments, look to drop in the Military Zones. 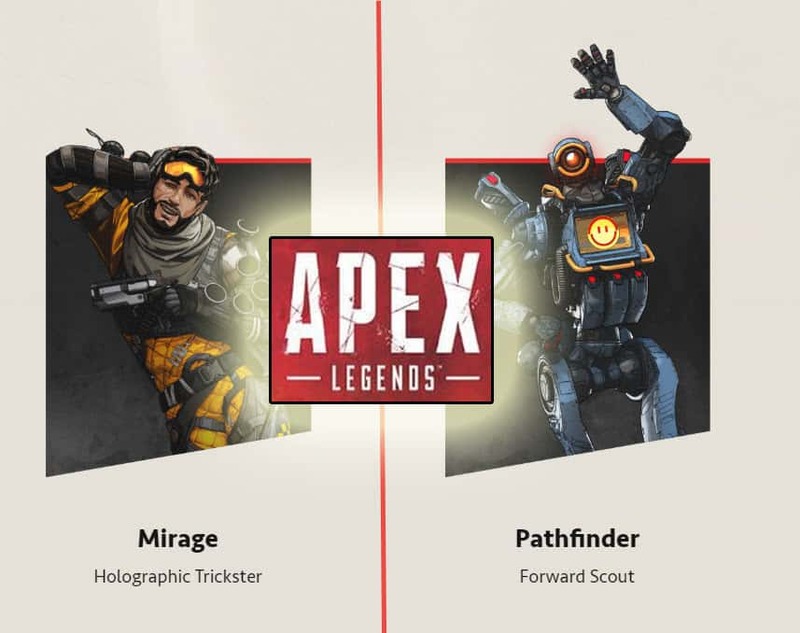 The Apex legends characters each have their own special ability. Ultimately, the choice comes down to your game play style. We’ve compared over several pro gamers and their picks and have choosen the Top 3 characters to pick from.